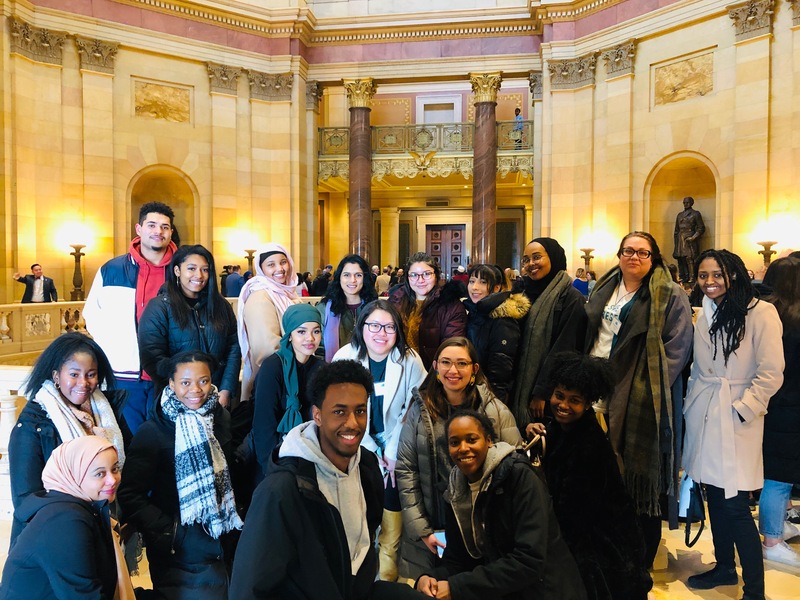 You’re invited to celebrate a successful fourth year of Capitol Pathways, the only paid internship program in Minnesota creating a policy career pathway for college students of color! 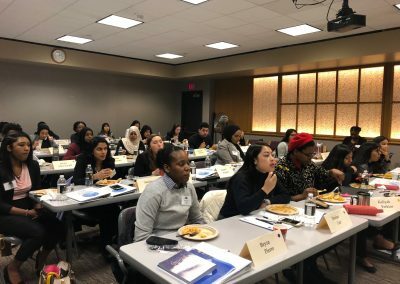 Since 2016, the Capitol Pathways program from the Citizens League places college students of color in paid internships with government offices, nonprofits, corporations, and law firms where they can gain experience and build relationships in and around the Capitol during the legislative session. 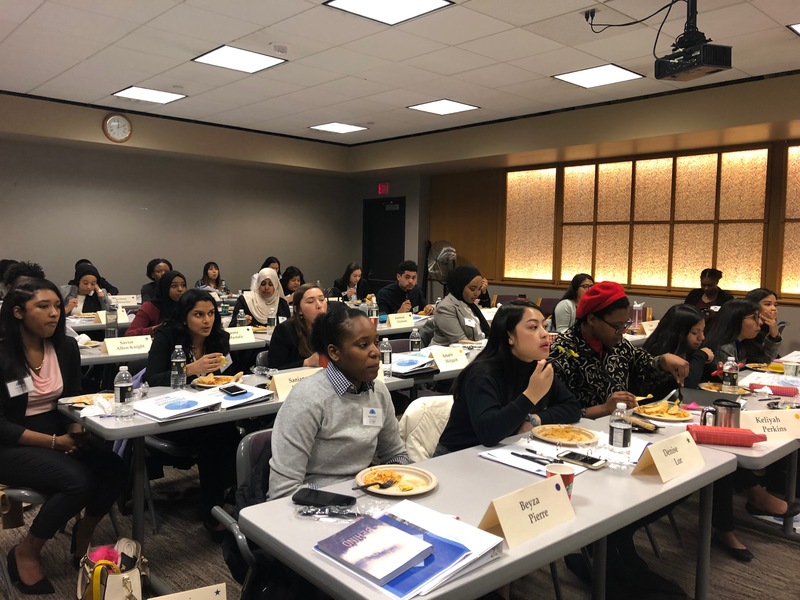 This year, 34 students were hosted by 34 host organizations, including Ewald Consulting, Fredrickson and Byron P.A., the Great Plains Institute, the Minnesota Council of Nonprofits, the Minnesota Department of Natural Resources, the Minnesota Secretary of State, NAMI Minnesota, and Xcel Energy. Join this year’s students and their families, representatives from their host organizations, legislators, program alumni, community supporters, and other professionals in policy for an evening recognizing the achievements and bright futures of our cohort. Complimentary hors d’oeuvres will be available. 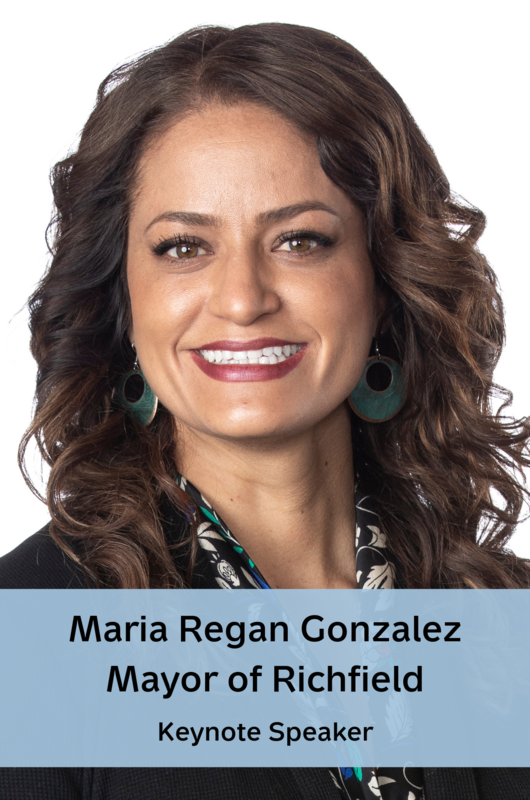 Maria Regan Gonzalez is the first Latina Mayor in the state of Minnesota. Maria leverages her passion and voice to help Minnesota’s mainstream institutions include more voices and create equitable outcomes for all in her roles as mayor and as a Senior Program Manager in Community Health and Health Equity at Blue Cross Blue Shield of Minnesota. Recognized as a 2018 Changemaker by the Minnesota Women’s Press and a 2019 Bush Foundation Fellow, Maria is committed to advancing racial and social justice issues by bringing people together to improve health outcomes and create more equitable systems and policies. 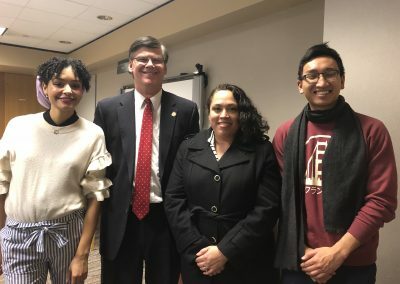 Maria is known for her authentic communication style and connecting the needs of the community to corporate strategy and local government. 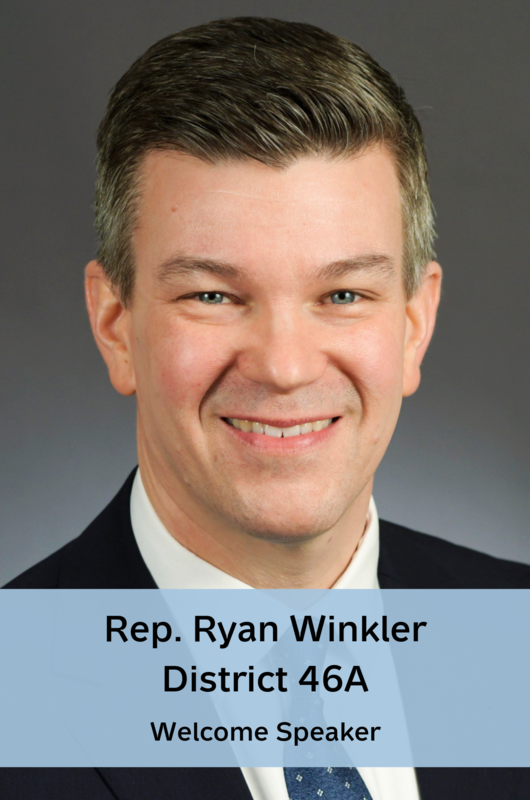 Representative Ryan Winkler represented Minnesota’s District 46A from 2006-2016, then elected again in 2018 after living abroad. Rep. Winkler represents Golden Valley, St. Louis Park and Plymouth. He has worked for 13 years as counsel for Minnesota technology companies, gaining experience in Minnesota’s emerging economy. In an effort to pair interns with lawmakers at the Capitol, our program put out an open call to legislators to host an intern. Rep. Winkler’s office was the first to answer the call, accepting an intern for the 2019 legislative session. Rep. Winkler attended Harvard University, where he played club hockey and was an editor of the Harvard Political Review. His love of Minnesota history and his passion for social justice led him to write his senior thesis on Hubert Humphrey and the Civil Rights movement. After graduation, Rep. Winkler moved back to Minnesota to attend the University of Minnesota Law School in 2001. He founded the Minneapolis-St. Paul chapter of the American Constitution Society. He currently lives in Golden Valley with his three hockey-playing sons and their dog, Scout. With the long-term goal of making Minnesota’s government truly representative of its communities, this paid internship program opens access to policymaking in Minnesota to the next generation of leaders of color. 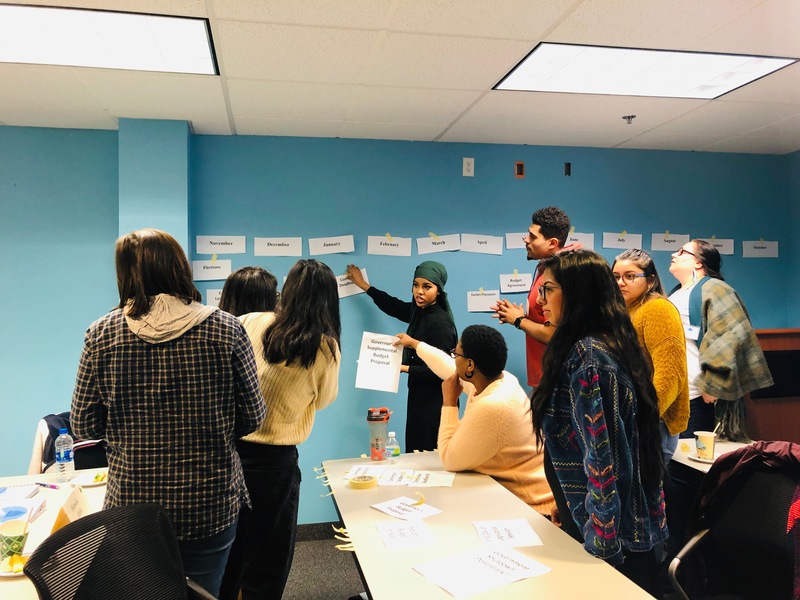 During the internship, students build relationships with established policy leaders, gain exposure careers in government, obtain real-world experience in career fields they would like to learn more about, and build a strong professional resume in the process. Founded in 2016, the program is already showing measurable impact with several alumni of the program continuing their careers in policy and government. > Read more about our Capitol Pathways program.